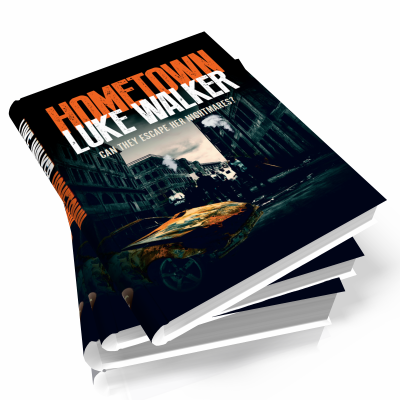 Luke is the author of Hometown, a chilling horror tale to freeze your blood and make the tiny hairs on the back of your neck stand up. Luke Walker was born in Cambridgeshire in 1977. 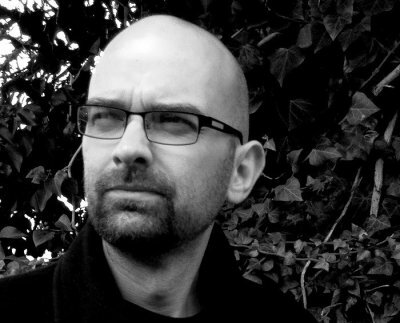 He grew up reading his brother's collection of James Herbert paperbacks, his dad's Stephen King collection and various editions of the Pan Book of Horror which some might say shaped him into the man he is today. Now 38, he has been writing horror novels and short stories for as long as he can remember. After leaving school with a tiny handful of qualifications and a deep love of books, Luke works full time in a library. He has also had a job as a hospital orderly and can say with some confidence that a severed leg in a biowaste bag is surprisingly heavy. Luke lives with his wife, two cats and more horror films than he knows what to do with.